Serving the building and civil engineering industry since 1999. 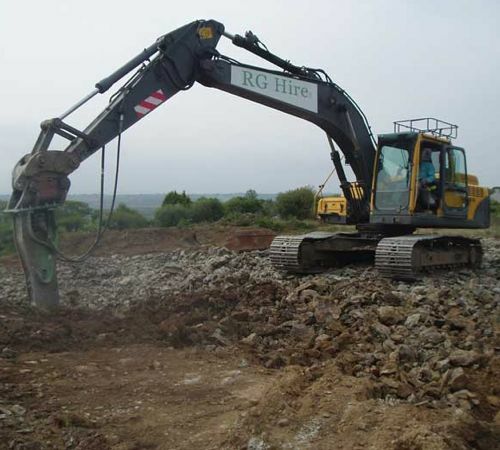 RG Hire have been serving the building and civil engineering industry since 1999 gaining an enviable reputation of providing a total plant hire, civil engineering and demolition service to its customers. We have a large selection of Excavators (Breakers, and grabs and flails to suit), Dumpers and Trucks. 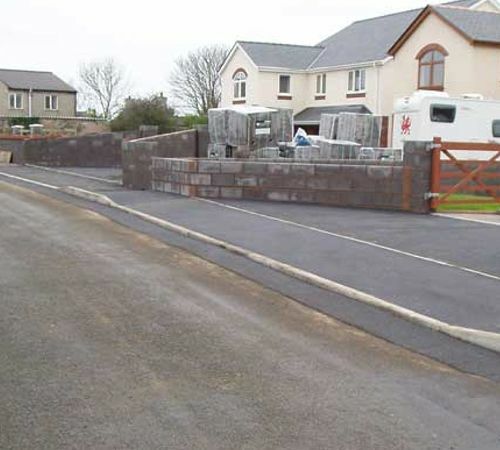 At RG Hire Ltd we have a vast amount of experience in all aspects of civil engineering. 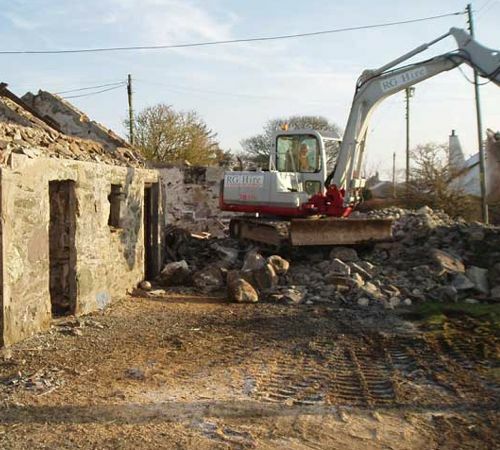 Our team of operatives are experienced in the safe demolition of any structure from a garden shed through to a block of flats. 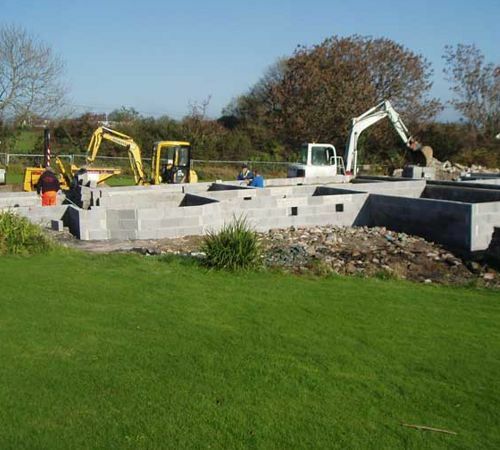 At RG Hire Ltd we cover all aspects of building works to slab level to include all services from sewer to electric, water, and gas instillations. Our fleet of plant comprised of the latest modern equipment to name a few excavators from 1.5 ton to 25 ton and dumpers from 1 ton to 9 ton.